Police are still hunting for two other suspects. Director of the Bukit Aman Commercial Crime Investigation Department (CCID), Amar Singh said the three suspects are aged between 35 and 49. 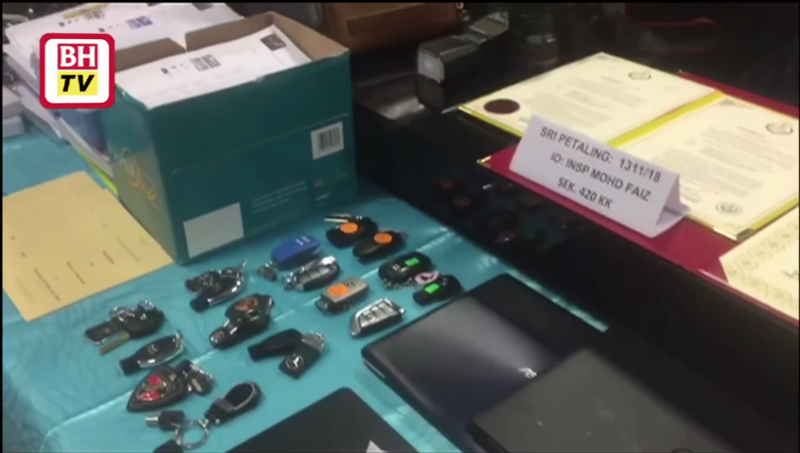 According to New Straits Times, the police seized 13 luxury cars, three superbikes, 10 gold pieces weighing 100 grammes each, luxury watches and handbags, and numerous documents from the raids. Furthermore, Free Malaysia Today also reported that a bungalow was impounded together with the assets listed above, all of which were worth RM10.5 million. According to Amar, the losses from the 116 police reports, received between October 2016 to February this year, involve RM6.2 million. "However, we estimate that there are 70,000 victims, making the total losses amounting to RM1 billion," he added. New Straits Times reported that authorities have frozen 38 bank accounts belonging to 17 people. The accounts contained RM624,000 in total. Free Malaysia Today reported that the suspects had allegedly deceived their victims to join a forex-based investment scheme, offering guaranteed 12% monthly returns. They had also organised seminars, and used registered companies that are represented by individuals with 'Datuk' titles. 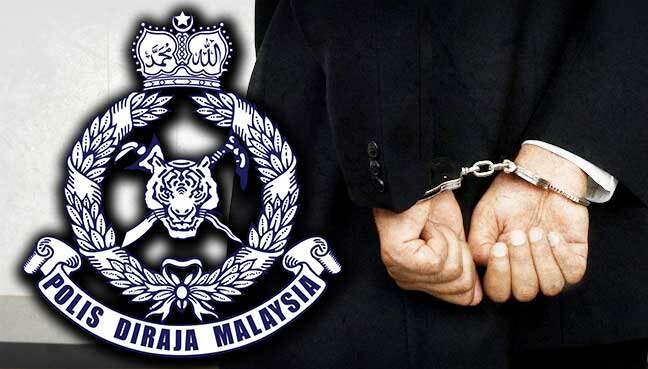 The suspects have been detained under the Prevention of Crime Act (POCA) 1959 to facilitate investigation under Section 420 of the Penal Code, together with the Anti-Money Laundering, Anti-Terrorism Financing and Proceeds of Unlawful Activities Act (AMLA) 2001. According to Amar, the couple are believed to have fled to a neighbouring country on 11 February. The police will seek help from the country's authorities to arrest them. The Malay-language daily's article has received widespread condemnation.